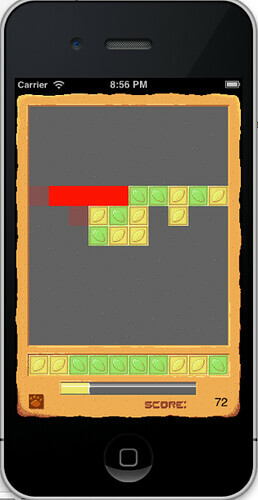 This entry was posted in Game Design, Oppo-Citrus by Martin. Bookmark the permalink. Sounds pretty cool! I am excited to see what power-ups will be used.